View cart “New Science of Age Reversal” has been added to your cart. Blood electrification with microcurrents of electricity. Magnetic pulsing for lymph and tissue electrification. Make your own Ionic~Colloidal Silver. Freshly ozonated water to help clear toxins. A wealth of information about The Beck Protocol and the Beck Brain Tuner. This 86-page Handbook includes schematics to build your own units. Includes Bob Beck’s talk when he introduced the Brain Tuner. 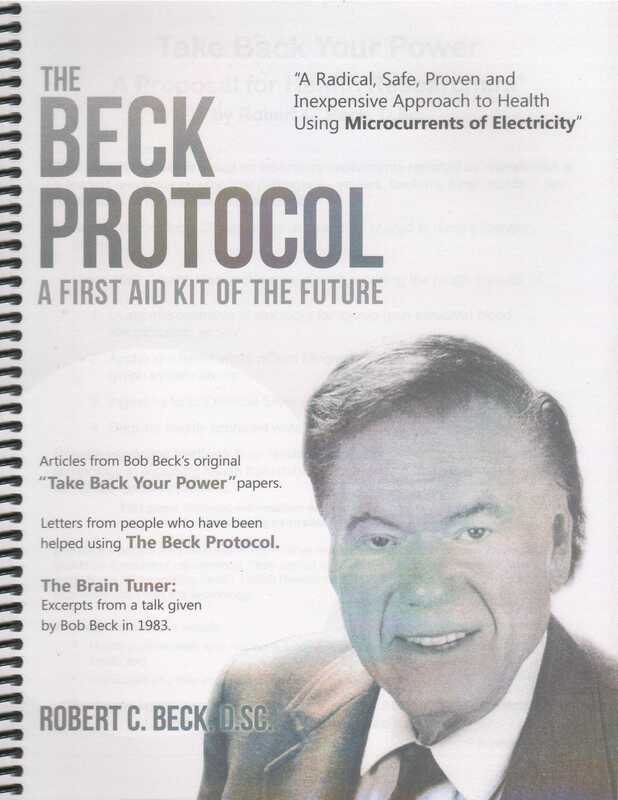 Beck won the Fetzer Foundation Pioneering Award in 1990 for his work in brain research in the 1980s. The culmination of this research was the development of the Brain Tuner, a cranial, elctro-stimulation (CES) unit. At a cozy gathering in a private home, Dr. Beck tells the fascinating story of the development of the Brain Tuner. Includes: the history of CES technology; the story of Bob Beck’s discoveries and special frequencies; how to use the Brain Tuner and Beck’s original bibliography on CES research. 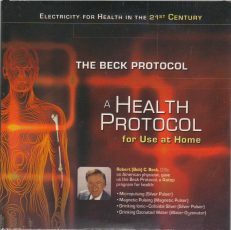 If you would like more information on the Beck Protocol, including tips from Dr. Eliezer Ben-Joseph and answers to some of the questions customers have asked over the years, you may be interested in the video How to Use the Beck Protocol. A former chemist for Big Pharma tells how drugs are highly toxic and, in many cases, cause greater illness than they alleviate. But the nutritional supplements sold in health-food stores also are manufactured by pharmaceutical companies and are not the “natural” products we assume they are. This led Ellison to examine thousands of natural sources to identify those that are loaded with complete nutrition. In the process, he found some that can produce astounding reversals of very serious diseases.